How fair are democratic elections? And what does fair mean? In his lecture on the dilemma of decision-making, Prof. Peter Gritzmann reveals how mathematics can bring more justice into democracy. For example, how can someone become US President even though his challenger wins more votes? And does every vote in Germany truly have the same weight, as we are made to believe? Such questions do not only arise in politics. Everybody makes numerous decisions every day. But what does that have to do with maths? Would you like to get an idea of ​​how - depending on different political guidelines - fair constituencies could look for all countries of the Federal Republic of Germany? Then try out this tool: Electoral Districting via Constrained Clustering. 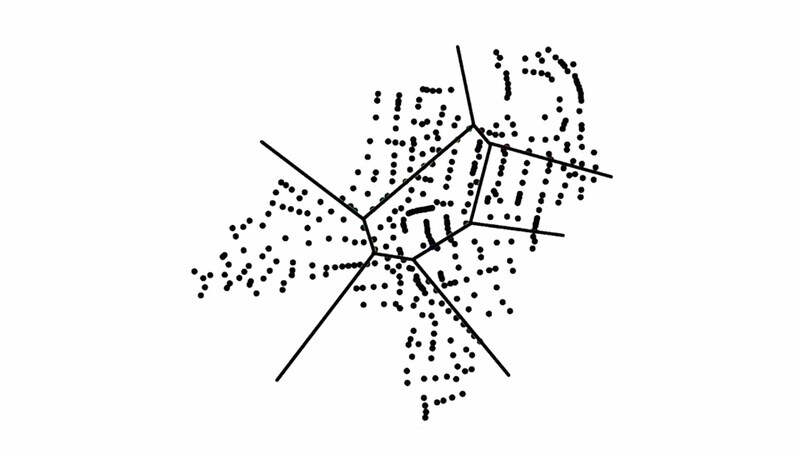 Constrained clustering is based on the close connection of geometric clustering and diagrams. The method makes it possible to calculate election areas, using various, contradictory requirements. With the tool, you can test the mathematical model in practice: group the municipalities of the German federal states into districts of nearly equal population, whilst obeying certain politically motivated requirements. More information can be found in the publication Constrained clustering via diagrams: A unified theory and its application to electoral district design or in the corresponding preprint.